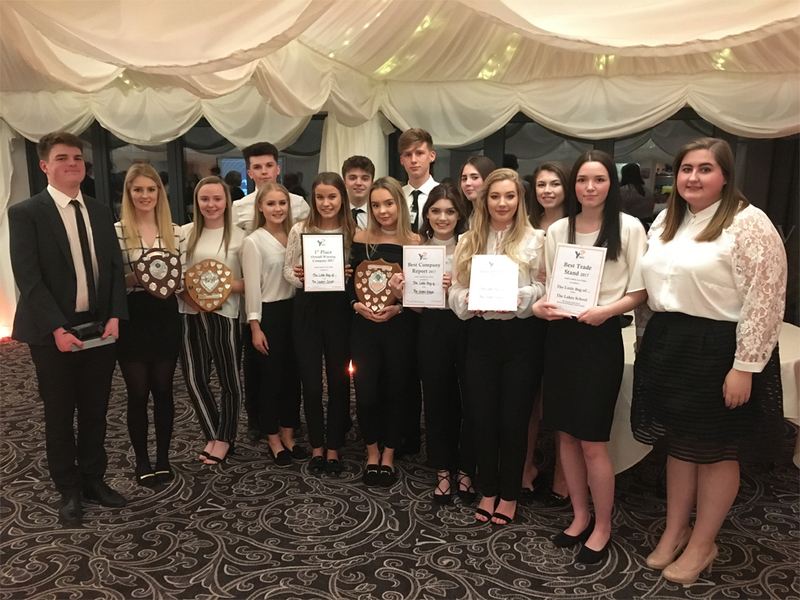 When Young Enterprise company ‘The Little Bag Of…’ got in touch to tell us about the project they were working on with Laura Ashley fabric we jumped at the chance to feature them on our blog. 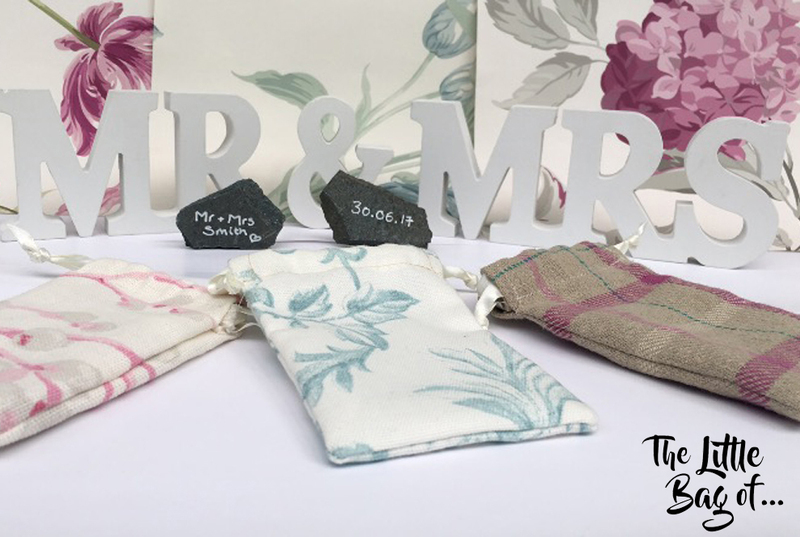 ‘The Little Bag Of…’ team saw a gap in the market and decided to use their skills and expand the business by producing wedding favour bags. 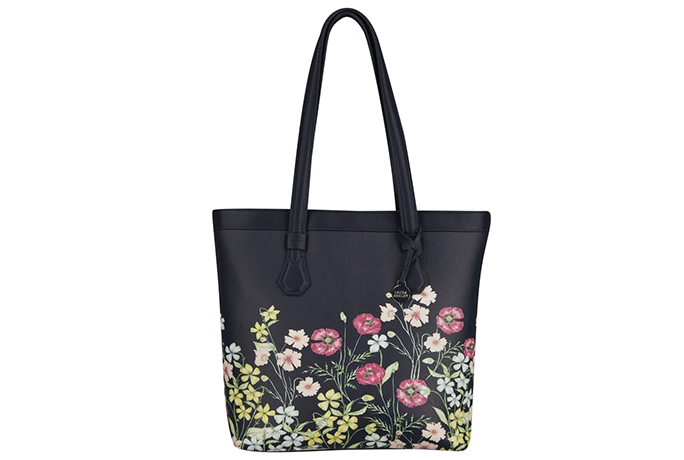 The students needed to pick fabrics for these bags and looked no further than the Laura Ashley range for the high quality and beautiful patterns and colours. 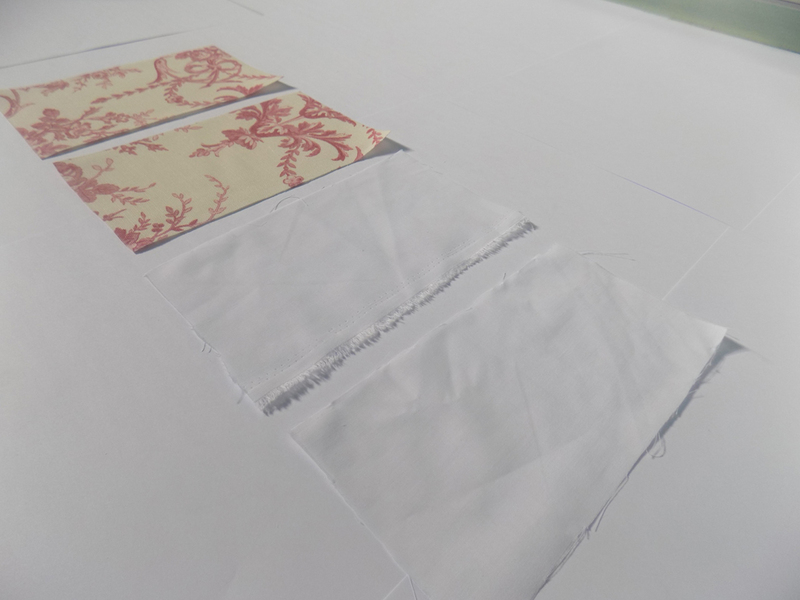 They believe that these fabrics can be used to personalise any wedding theme. 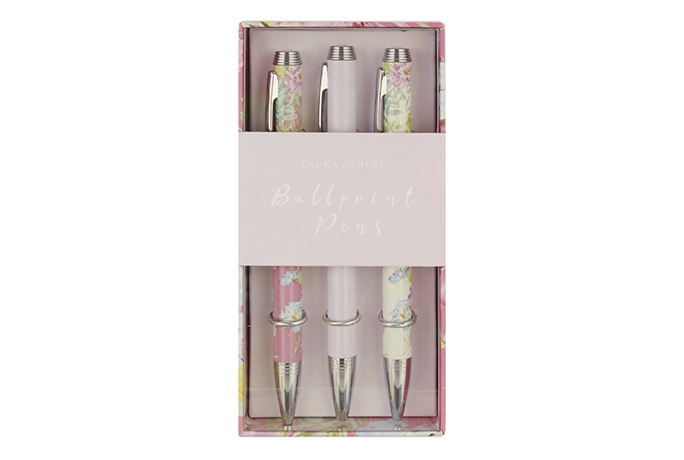 They were also hugely inspired by The Laura Ashley Belsfield Hotel, situated only 5 minutes from the school. ‘The Little Bag Of…’ has so far had an amazing response and is currently busy developing their social media campaign on Facebook, Twitter and Instagram. They were also lucky enough to present their product to Princess Anne on her recent visit to The Lake District! 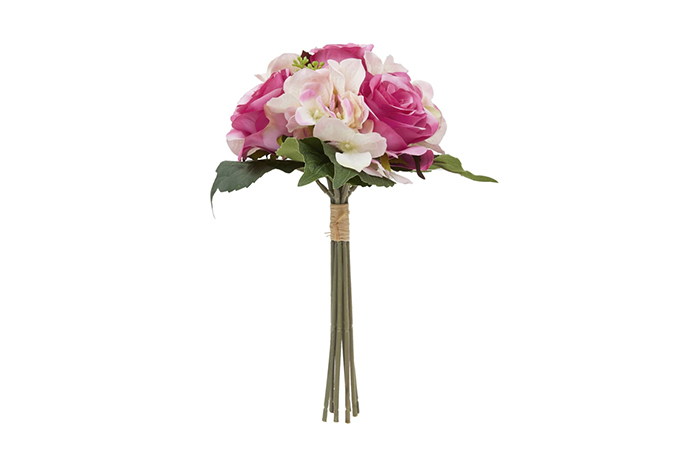 Just follow these simple steps to really start off wedding season in style. The large range of Laura Ashley fabrics means that you can find a design that matches any wedding theme, personalised for the perfect day. 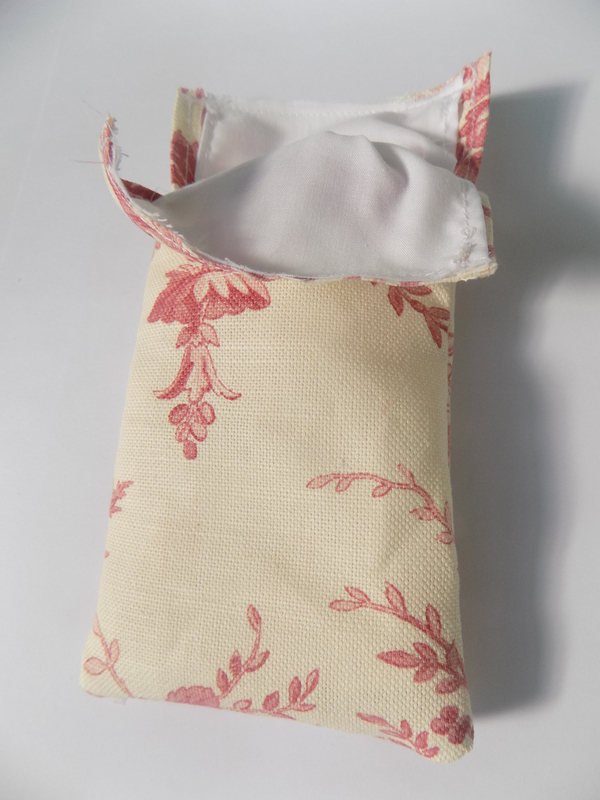 Cut out two pieces of plain cotton for the lining and two pieces of Laura Ashley fabric for the outside of the bag. Repeat the same for the liners. 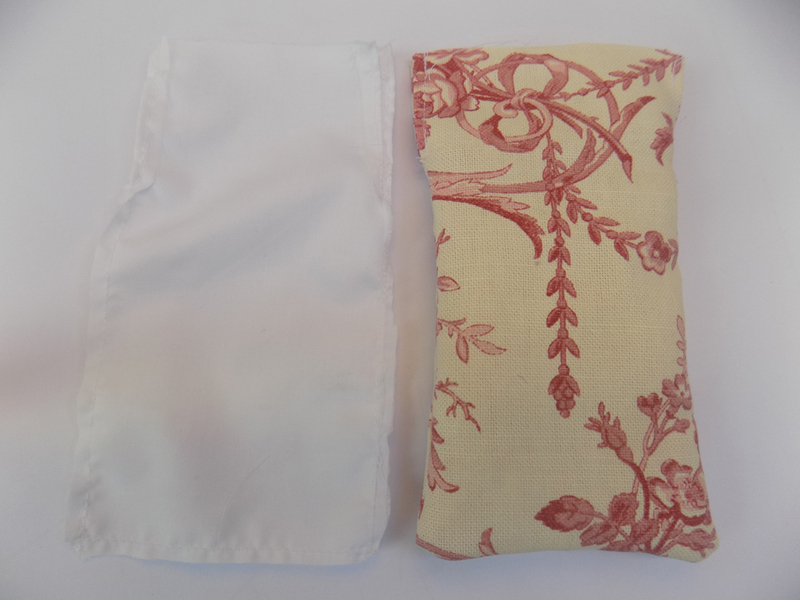 Put these two pieces of fabric ‘nice sides’ together. Mark on the edge at least 2 inches down from the top. This will leave enough space to put the ribbon through at the end. 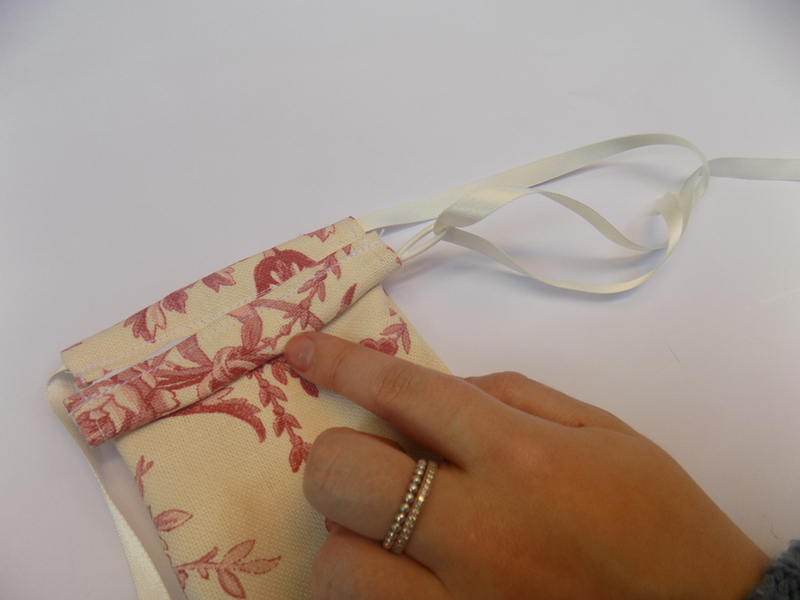 Sew around the edges, leaving a little extra material on each side of the bag. Now repeat the same with the liner. 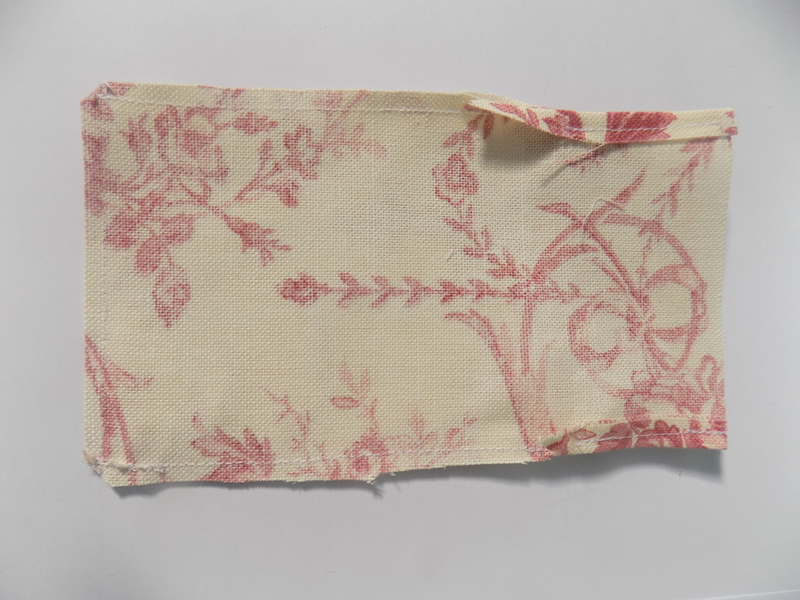 Cut diagonally across the two bottom corners, on both the liners and the Laura Ashley Fabric. 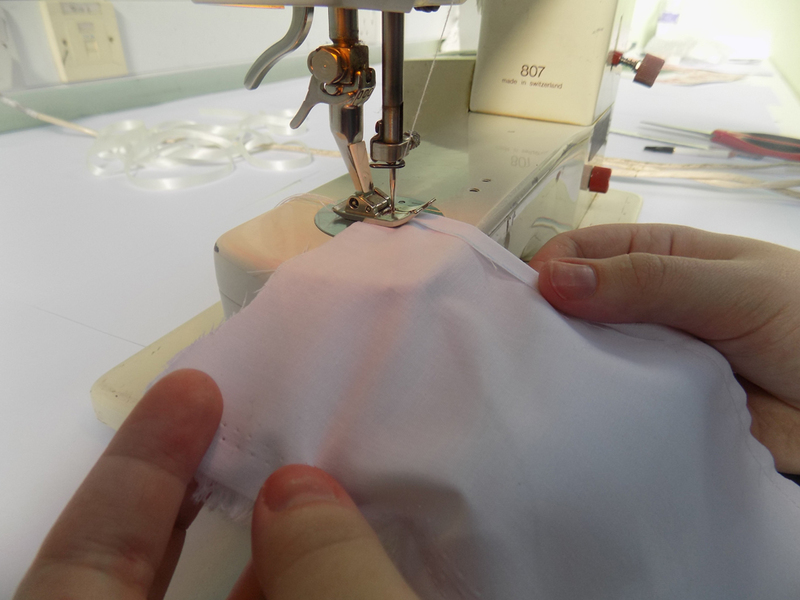 Fold in the edges that were left loose at the top of the bag, as if you are hemming them down. You must do this for each half of the bag. Repeat this for the lining. 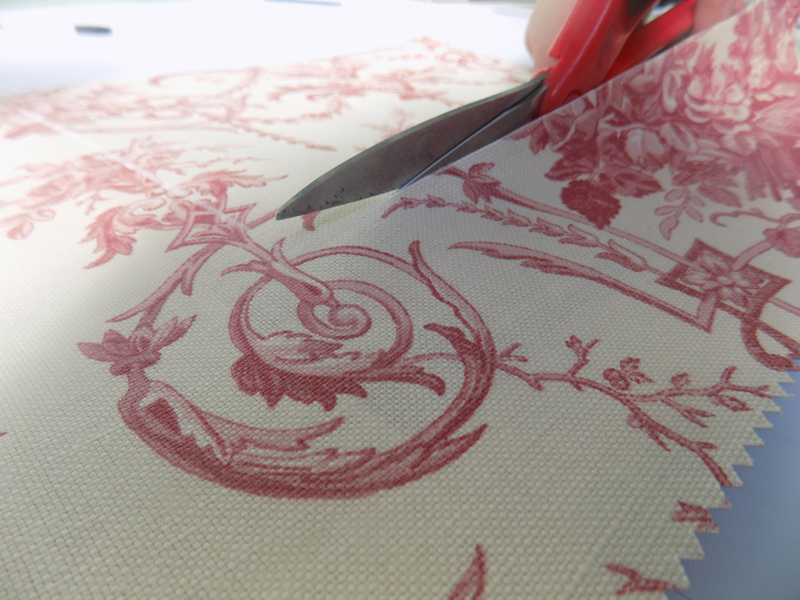 Now turn the fabric inside out so the ‘nice’ sides are facing outwards. 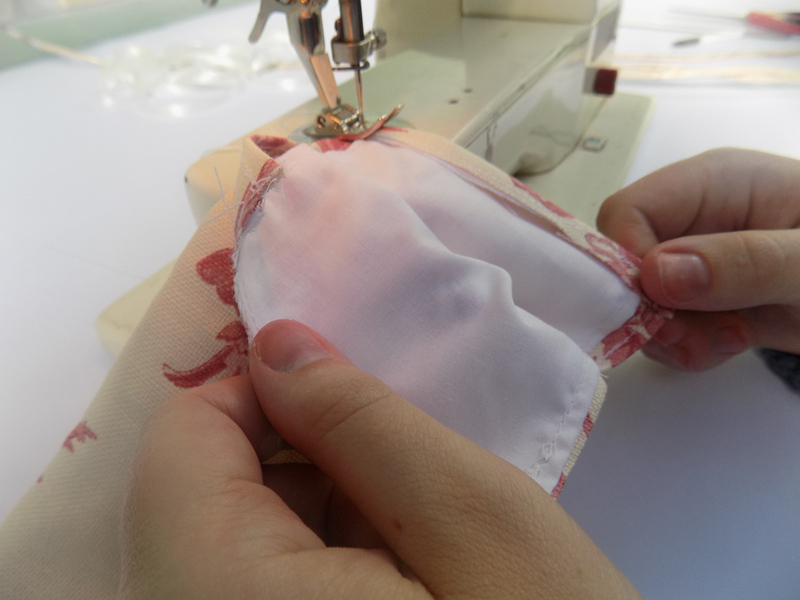 Sew close along the top edge of the pieces just enough to hold them together. 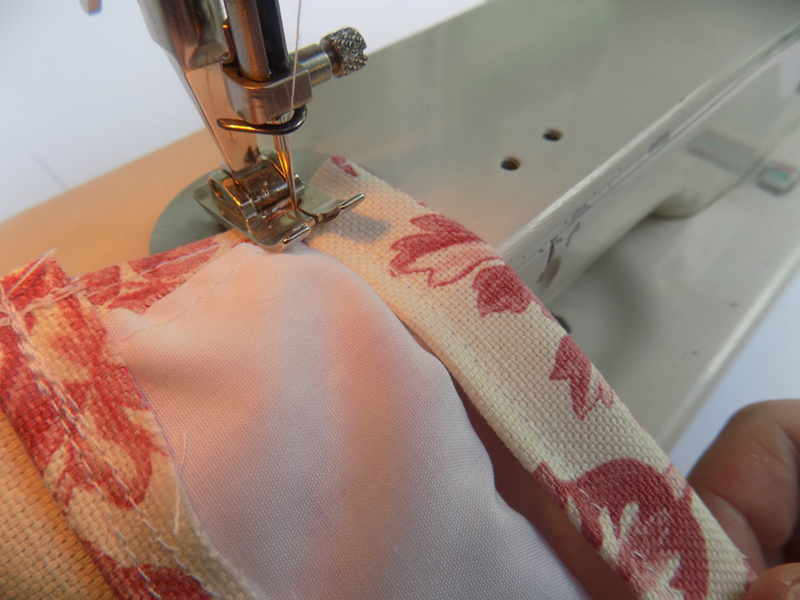 Now turn over the top edges of both pieces together, as though you are hemming the top edge. 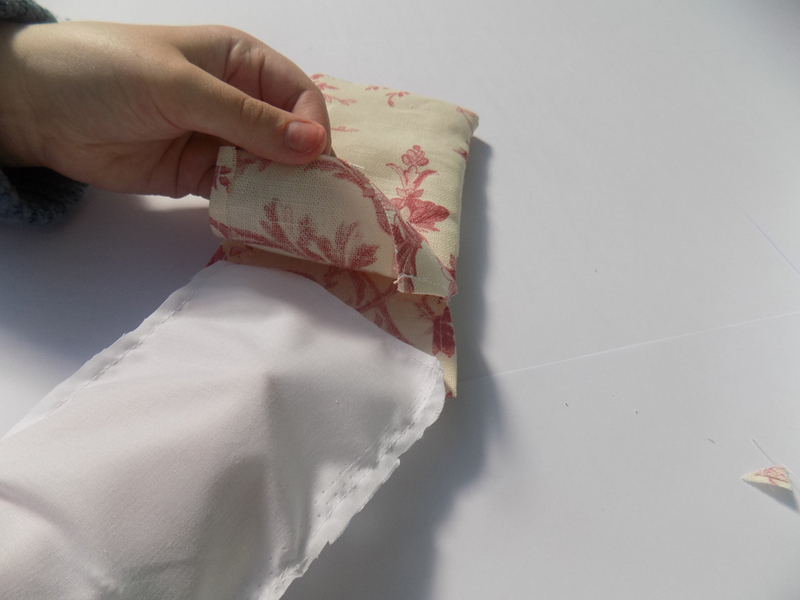 Keep this fold quite small as you will need to turn it over again so that the final ribbon can be pulled through. Now turn over again, as far as you can. 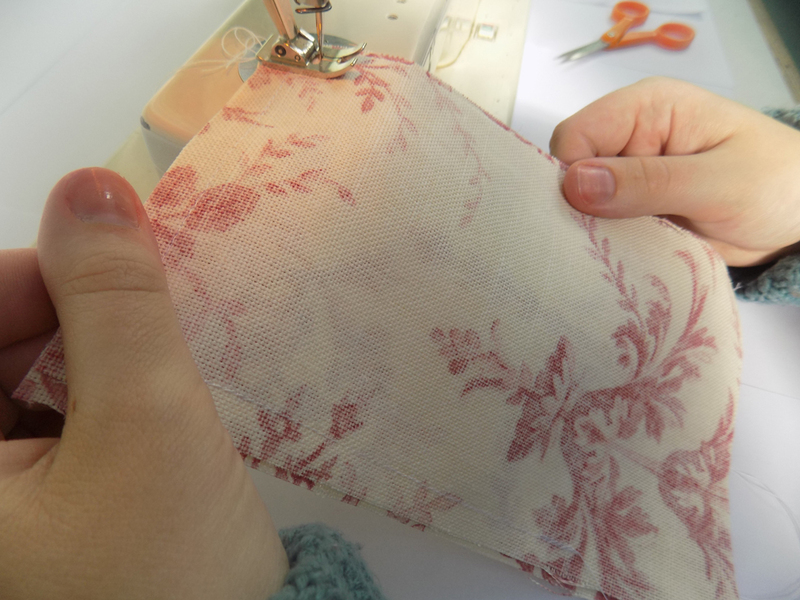 Sew along this edge. 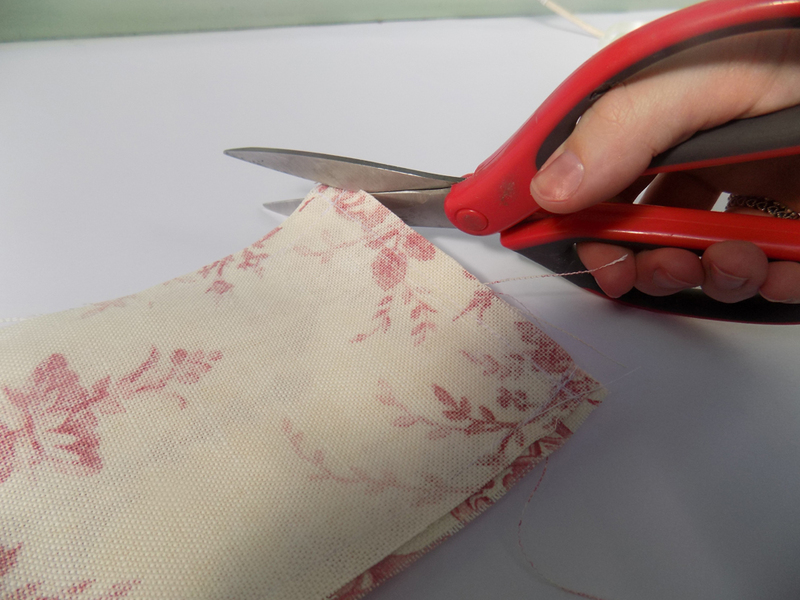 Thread the ribbon into one side of the bag, turn and thread back down the opposite side. Repeat this process on the other side. Cut the ribbon to the required length and knot the ends to secure them. Voila! The favour bag is complete. Add your favours. 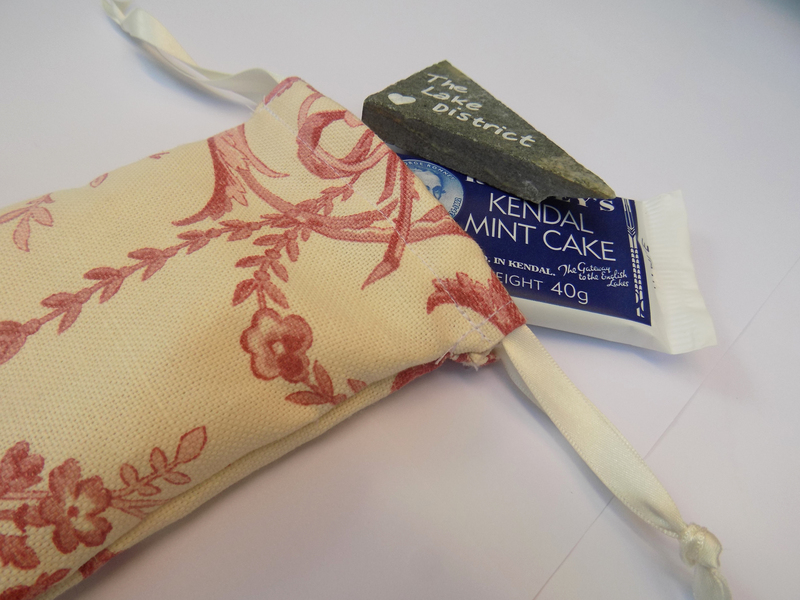 As we are based in The Lake District, we have chosen local gifts. We hope you love these favour bags as much as we do. Much love, The Little Bag Of… team. Don’t these bags looks amazing? We’re really impressed team thanks so much for sharing! Don’t forget to follow The Little Bag Of on Facebook, Twitter and Instagram to see how their project carries on.